Backloading furniture is the process of moving furniture interstate utilising a truck traveling in the direction of your move. This process is cheaper than an interstate removal service because you only pay for the space your furniture and goods require and the distance travelled. 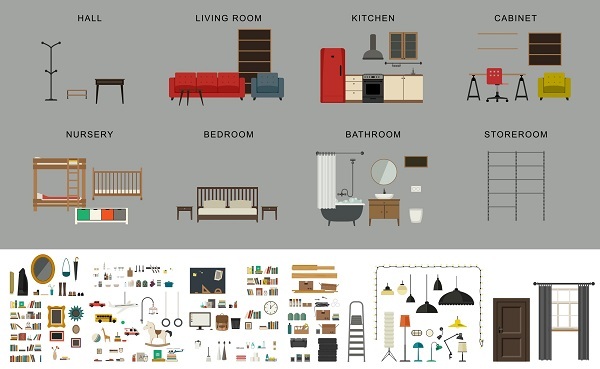 The process for getting your furniture backloaded is straight forward. 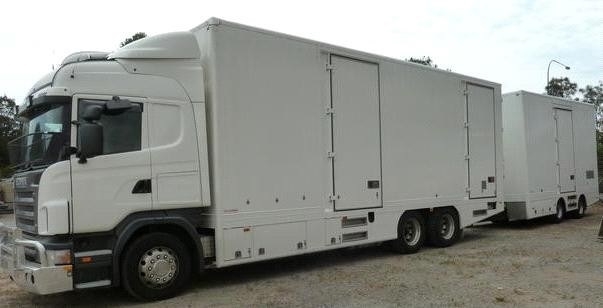 We will organise a truck with experienced furniture handlers to meet at the pickup location. They will then solely handle your furniture goods. Loading them onto a truck and securing your furniture for the interstate backload. Your goods are then unloaded into the premises we have organised with you. The most cost-effective way to move furniture interstate is to backload furniture from one location to another. This affordable method is not only a cheap interstate removal service but allows you to get your furniture backloaded which makes for an easier all-round expense and no out of pocket extras that come with hiring your own truck. The Backloading Company will backload to basically anywhere in the country. Providing furniture backloading solutions throughout Queensland, New South Wales, South Australia, Victoria, Australian Capital Territory, Tasmania and Western Australia. How we handle your furniture goods for any interstate furniture backload is basic. The Backloading Company use a method known as the Pack, wrap and stack process. Once your furniture is out of the home or business, it is then wrapped in high thread count removal blankets and then stacked and secured using straps and special tightening techniques.